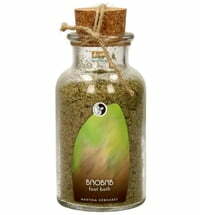 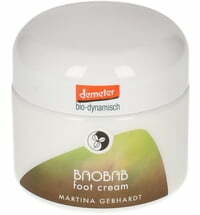 Baobab Foot Balm is recommended for dry and chapped skin. 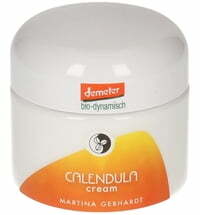 Not only is it a waterless balm but it can also be used to prevent fungal infections. 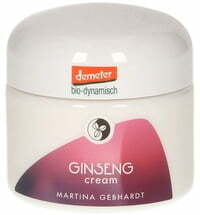 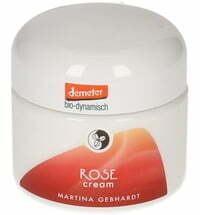 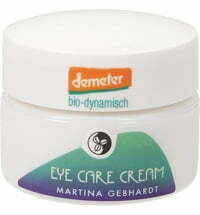 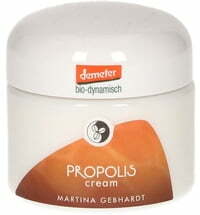 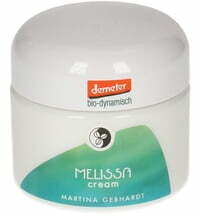 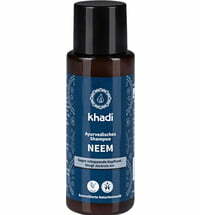 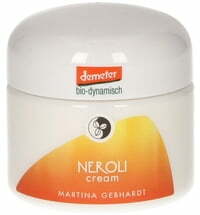 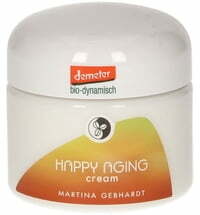 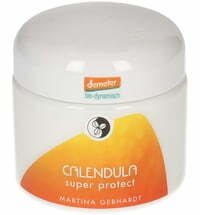 Furthermore, the balm has anti-inflammatory properties and softens the skin. 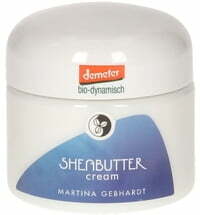 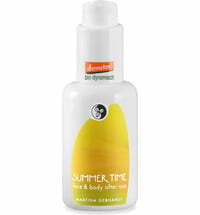 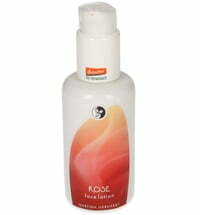 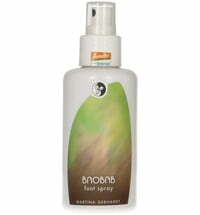 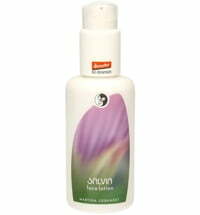 I liked this product overall (scent, application, packaging), but it was not moisturising enough for my heels. I found the Badger Foot Balm much better. 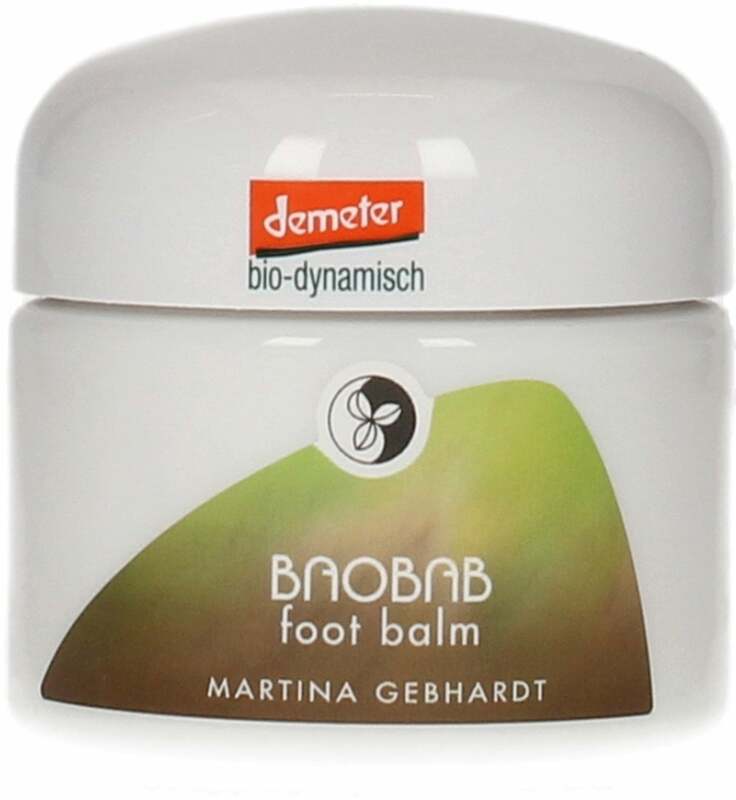 I won't repurchase, but might try the other products in the M. Gebhardt foot care line in their travel sizes, especially the foot cream, so that I can make a comparison.